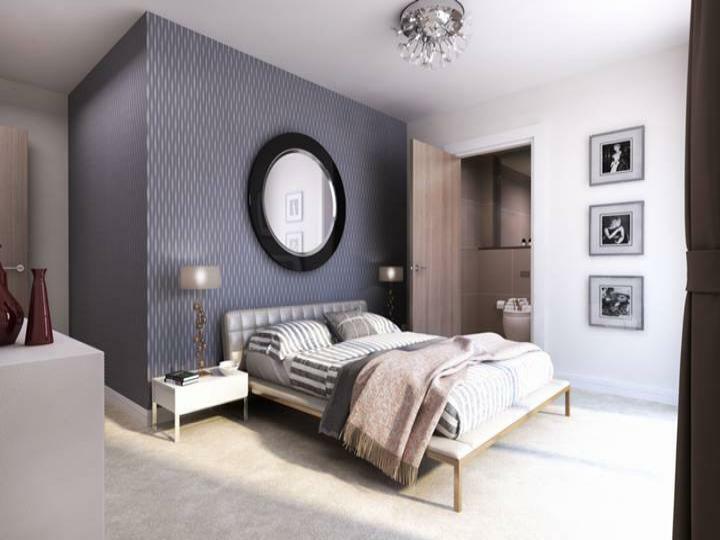 An amazing brand new two bedroom flat situated on the first floor of a modern development boasting spacious accommodation with high-specification finishes throughout and two lovely private terraces. 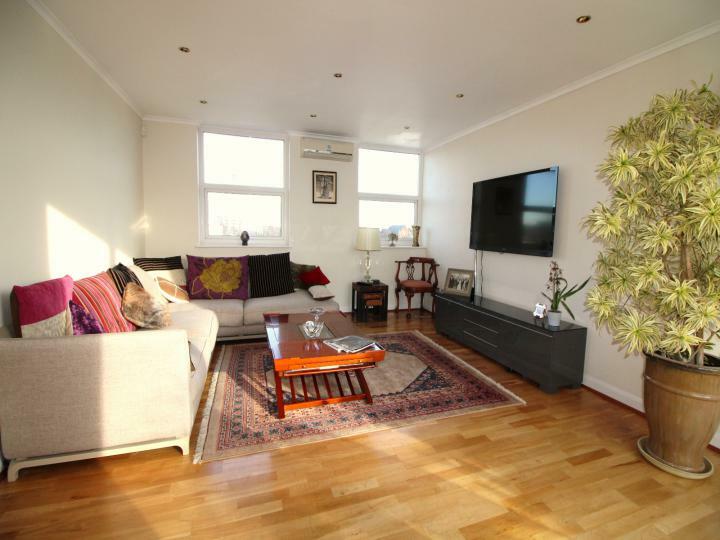 A two bedroom apartment (639sqft) situated on the 3rd floor of a centrally located block with communal garden, 0.1 miles from Regents Park and 0.5 miles from St Johns Wood tube station. 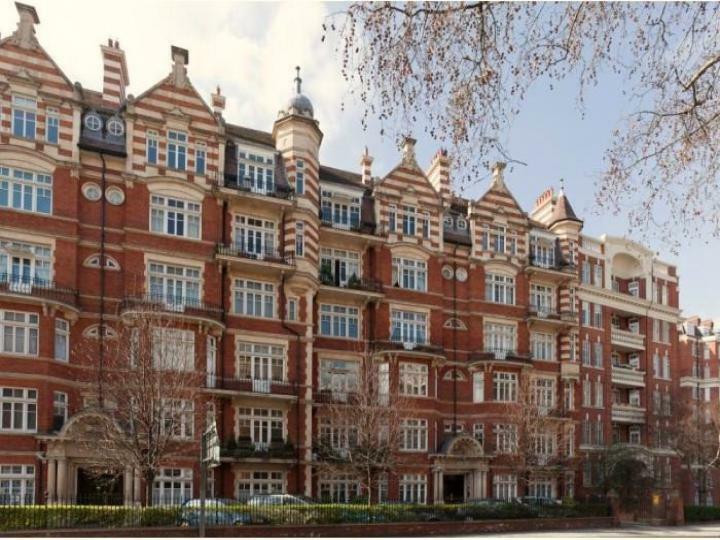 We are delighted to bring to the market this charming, bright and airy apartment located within a prestigious gated development in the heart of Maida Vale, moments away from Paddington. 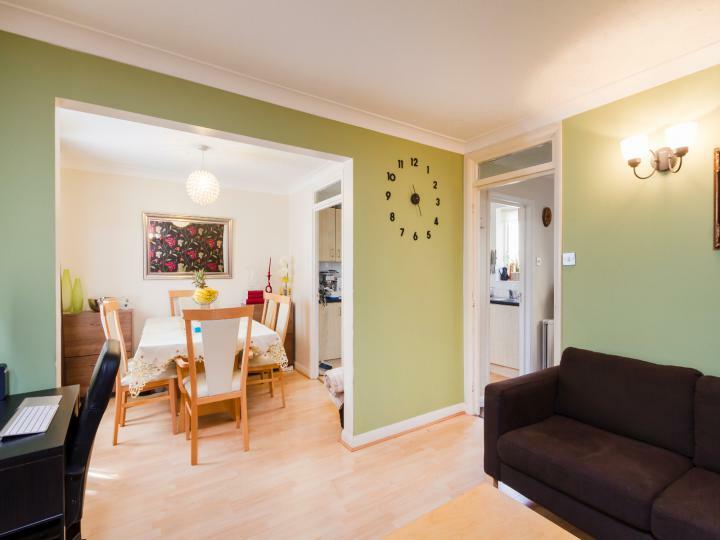 This wonderful 3 beds bed 1 bath House situated in Maida Vale W9 is available with the following facilities: Bathroom, Close to public transport, Fitted Kitchen, Garden, Guest cloakroom, Large Reception, Parking, Shops and amenities nearby, Three Bedrooms. 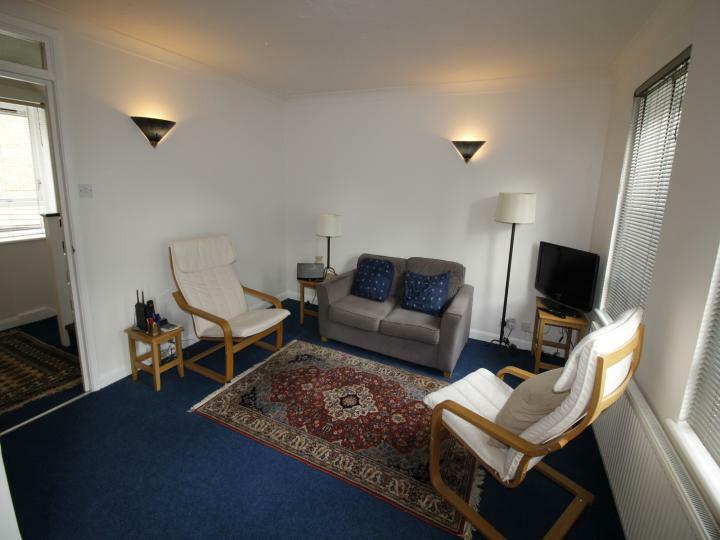 Spacious two double bedroom and two bathroom penthouse style apartment. 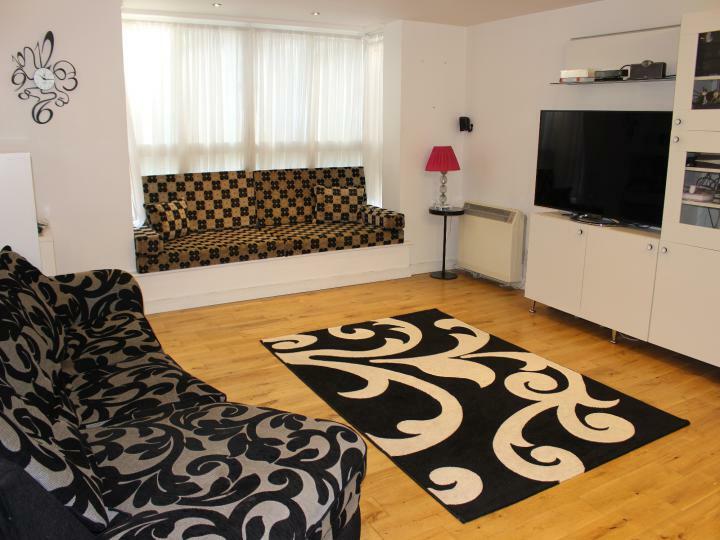 Comprising master bedroom with an en-suite bathroom, second double bedroom with extensive storage and separate family bathroom, large bright reception opening on to a large south facing private roof terrace. 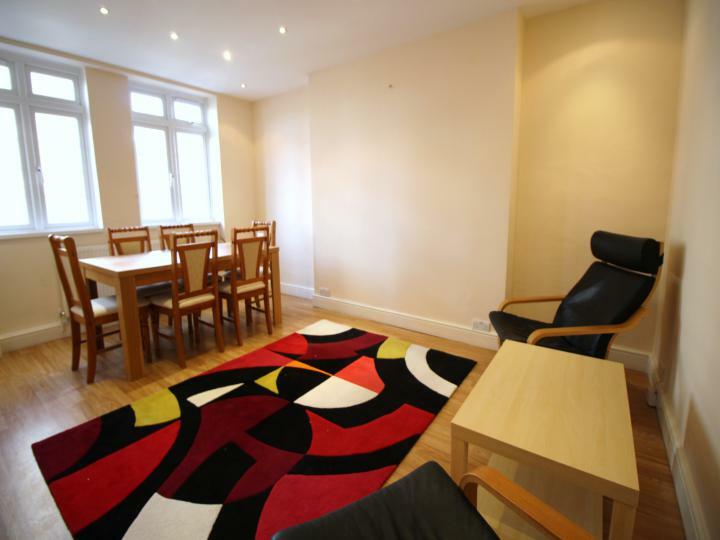 West 9 Properties are offering this two double bedroom with large living room apartment, in a well maintained block in the heart of Maida Vale. 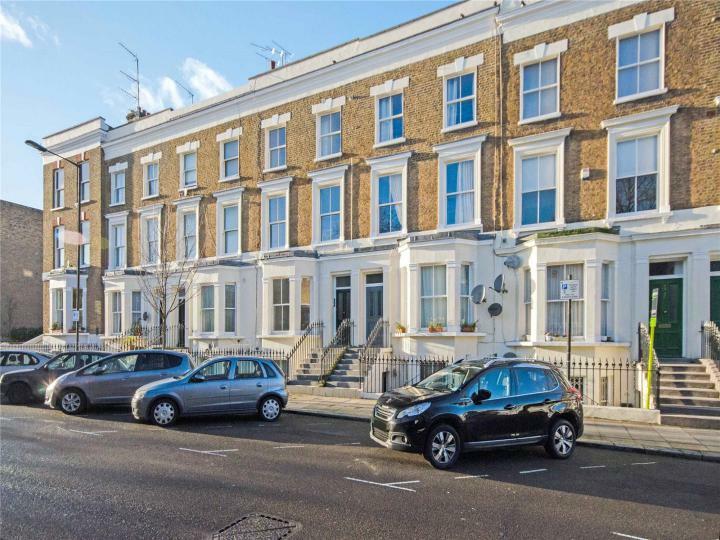 West 9 Properties are proud to offer to the market this substantial 4 bedroom split level maisonette situation on a sought after road in Maida Vale, W9. Set over 1453 sq. 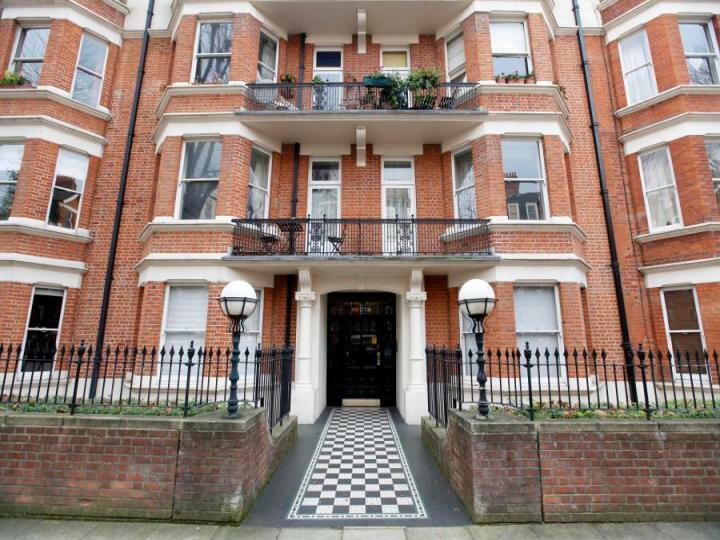 SOLE AGENT - West 9 properties are pleased to offer this recently redecorated Three bedroom third floor mansion flat on this delightful and sought after road in Maida Vale. A beautifully presented freehold mews house in a private road which has security gate access only. Set over three floors the property benefits from three bedrooms, double reception, separate kitchen, bathroom, guest cloakroom, private patio to the rear and private garage integral to the house.